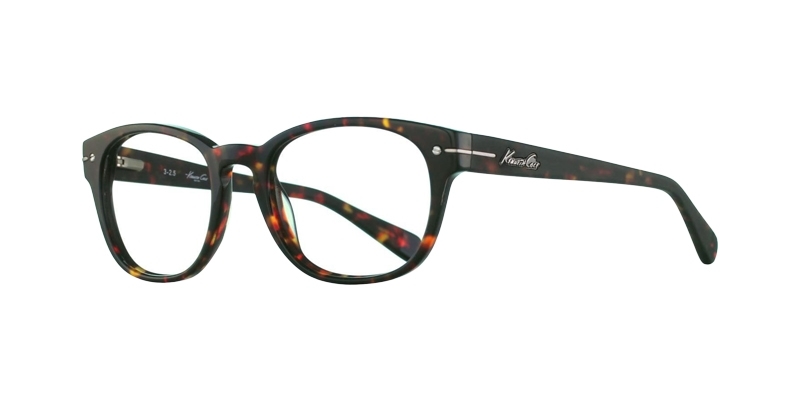 In 2001 Kenneth Cole launched his eyewear line offering a variety of styles to the fashionable public. For over 30 years Cole has grown a fashion empire where not only are the trends taken into account but so are the people who wear them. 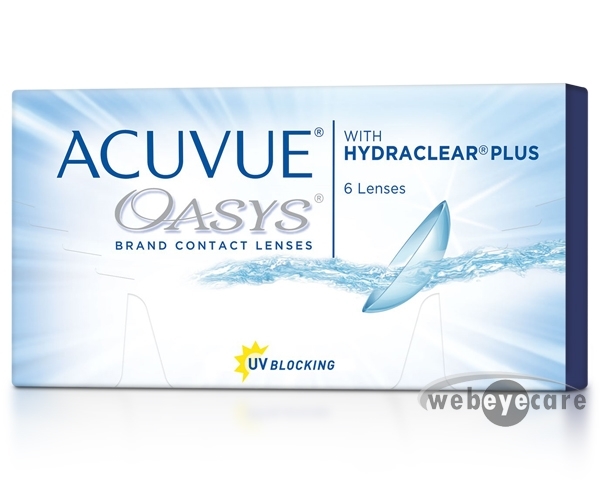 His glasses allow you to stand out in your favorite bold frame or subtly enhance your everyday look. 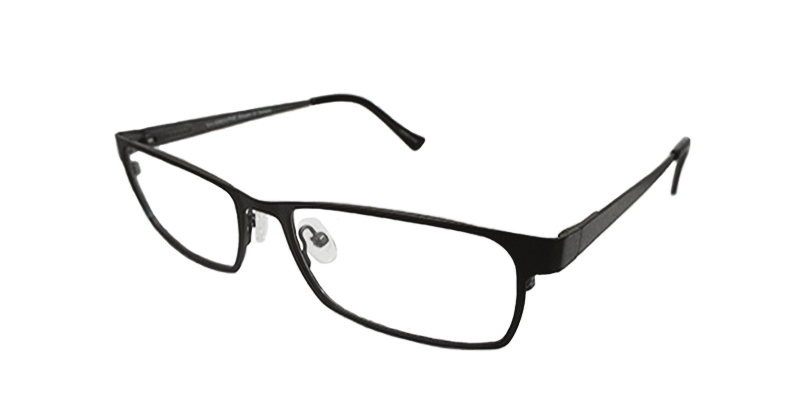 From cat-eye to square full rimmed to rimless Kenneth Cole has something to offer everyone.